Jantz Yard 4 Automotive, Inc.
One of our delivery drivers will get your parts to you quickly and if you're too far away for delivery, we'll gladly ship them anywhere via Spee-Dee, UPS, or freight. 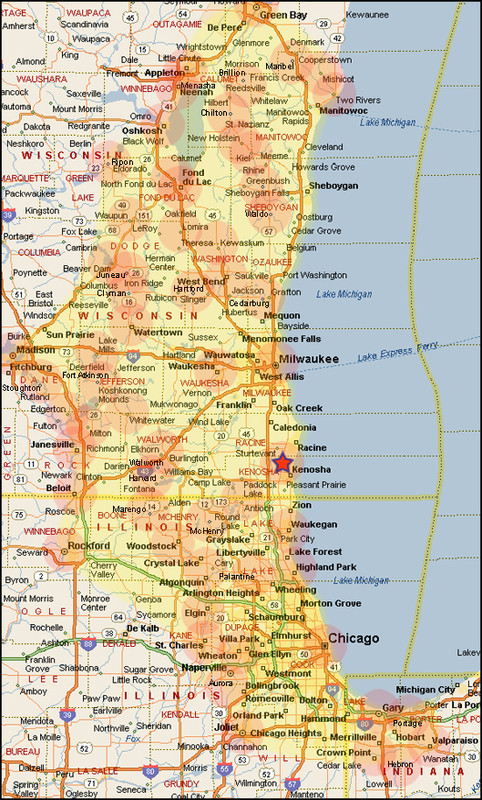 We go as far north as Green Bay, southwest of there to Madison, southeast of there to Rockford (IL). We go to Valparaiso (IN), southeast to Hebron (IN), northeast to Joliet (IL), northeast to Aurora (IL), north to Elgin (IL), and east to Rockford (IL) and everywere in between!